Sunday drives have been considered a classic time of family bonding, strolling down memory lane reminiscing of special moments and loved ones. Sunday drives have become iconic of the great adventures we all can have on this journey we call life. Author Yolanda Dean takes us on that iconic and adventurous journey in her new fiction series My Sunday Drives. Join the character Yolanda on a hilarious journey of a lifetime as she takes the Sunday drive she never expected. You’re sure to fall in love with the characters and be inspired to stand and walk in your own destiny. 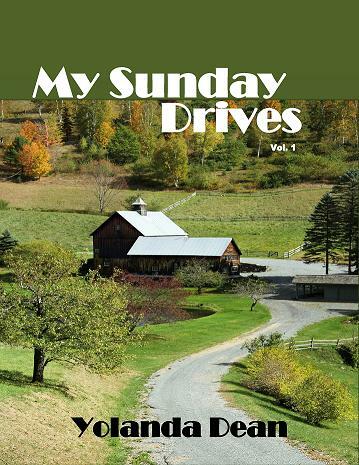 You can purchase your copy of My Sunday Drives: The First Glance into Time here.